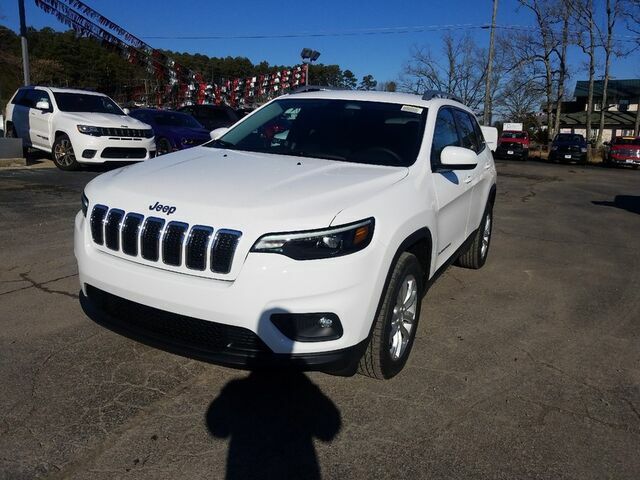 This outstanding example of a 2019 Jeep Cherokee Latitude is offered by Cowboy Chrysler Dodge Jeep Ram. This SUV gives you versatility, style and comfort all in one vehicle. You've found the one you've been looking for. Your dream car. You can finally stop searching... You've found the one you've been looking for. This vehicle won't last long, take it home today.